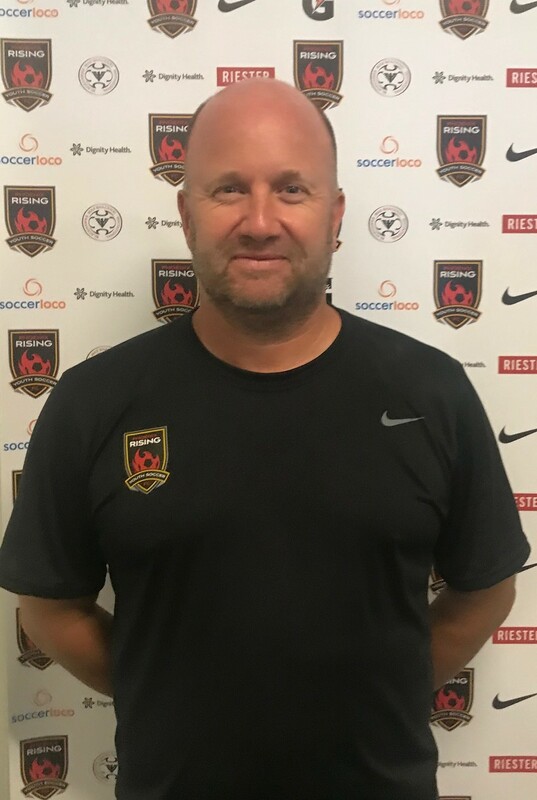 Originally from London, England, Chris has been coaching soccer and conducting sports camps and programs for over 22 years. He has a Bachelors degree in Physical Education, Sports Science & Recreation Management and is a certified teacher in Physical Education and Mathematics. Chris has been with Scottsdale Soccer Blackhawks since 2001.